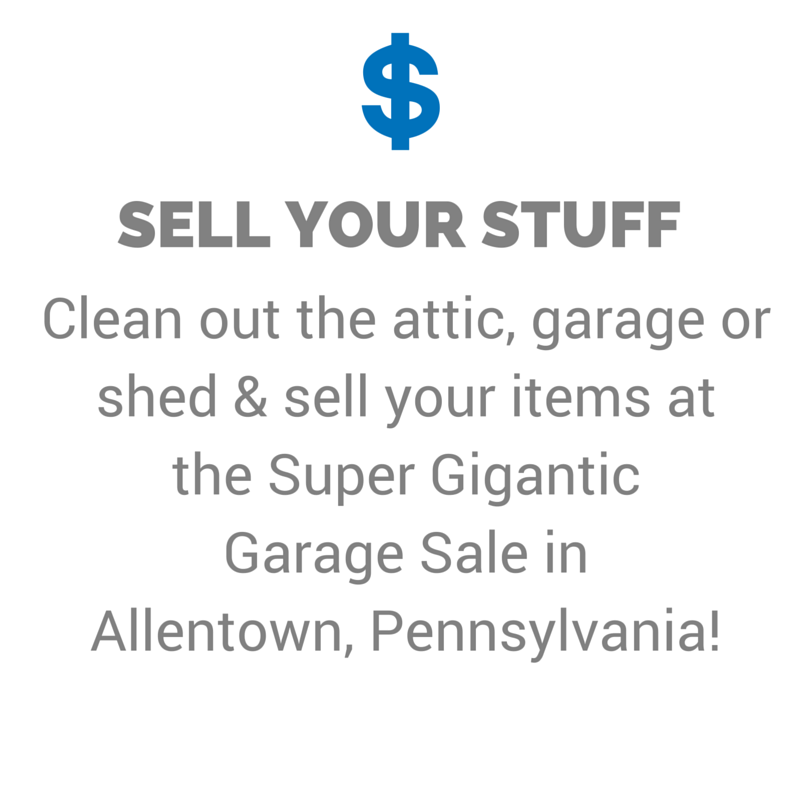 It's Super, It's GIGANTIC. . .It's the Super Gigantic Garage Garage Sale . 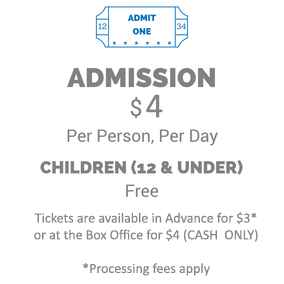 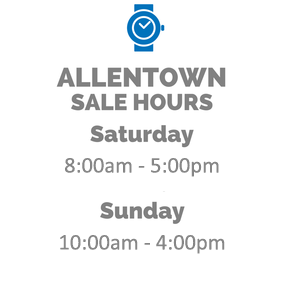 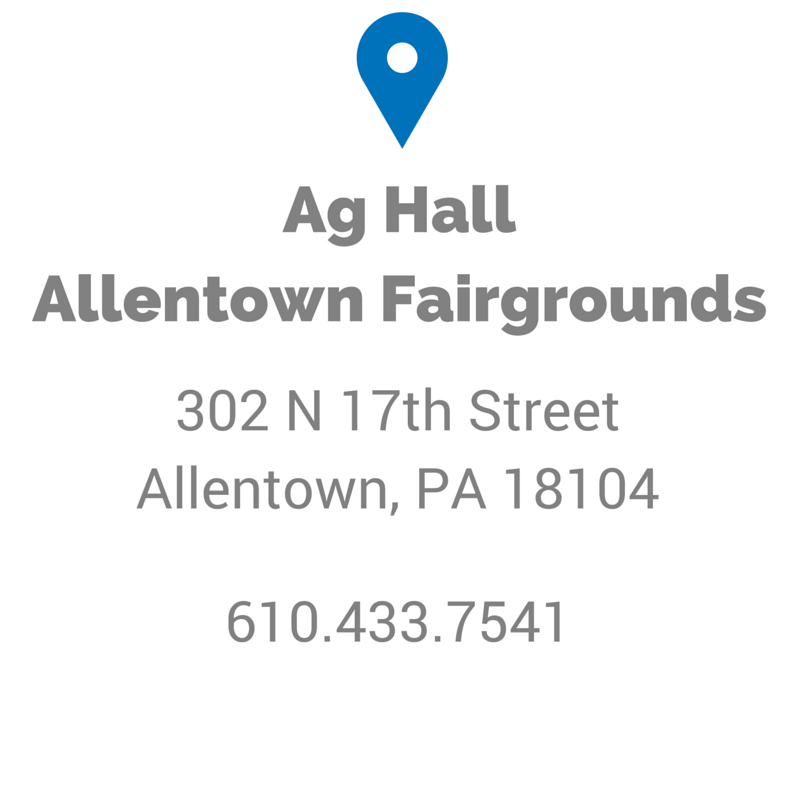 Shop from over 200 vendors with hidden treasures galore including antiques, clothes, toys, various types of jewelry including gold, silver, costume and antique styles , tools and so much more INDOORS at the Allentown Fairgrounds. 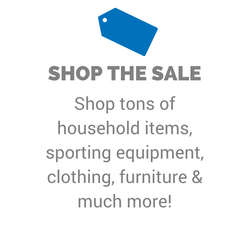 "It's like going to hundreds of Garage Sales under One Roof"